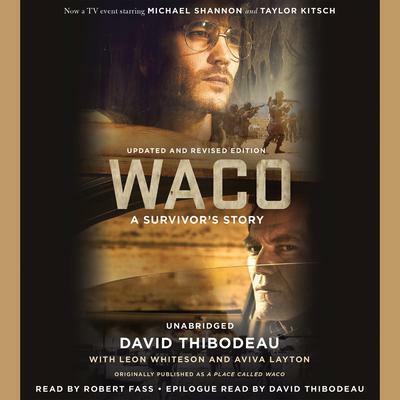 The basis of the celebrated Paramount Network miniseries starring Michael Shannon and Taylor Kitsch--Waco is the critically-acclaimed, first person account of the siege by Branch Davidian survivor, David Thibodeau. In this compelling account--now with an updated epilogue that revisits remaining survivors--Thibodeau explores why so many people came to believe that Koresh was divinely inspired. We meet the men, women, and children of Mt. Carmel. 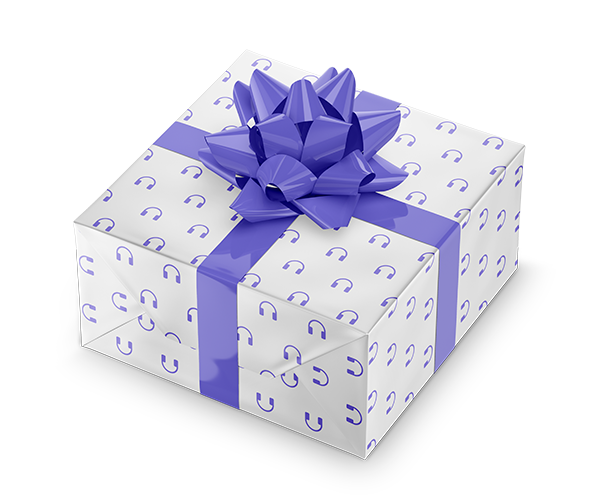 We get inside the day-to-day life of the community. We also understand Thibodeau's brutally honest assessment of the United States government's actions. The result is a memoir that reads like a thriller, with each page taking us closer to the eventual inferno.